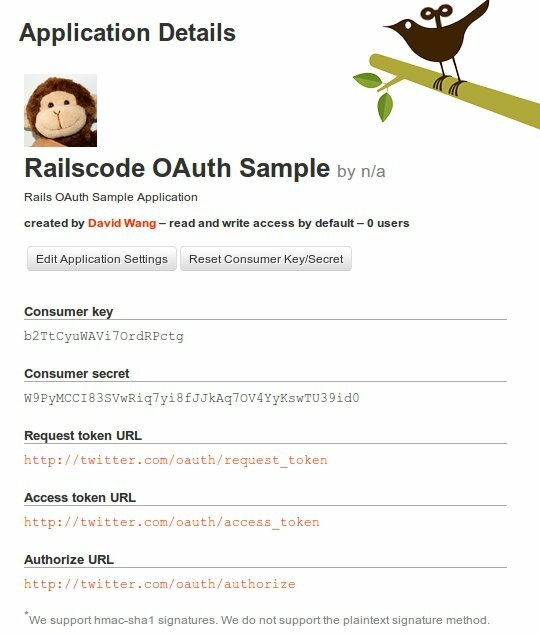 Have you ever built an application that needed access to user data from a third-party application like Google Apps, Twitter, Facebook, …? 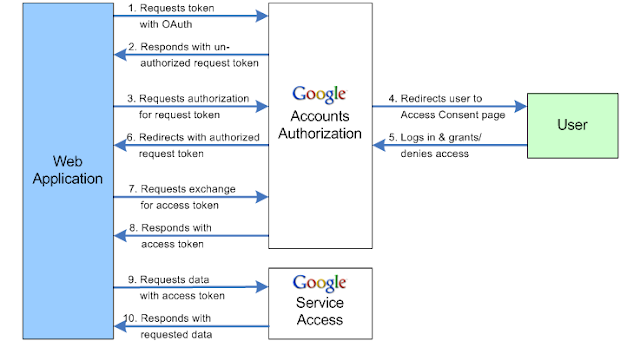 The easiest way would be to get the Google login and password of your users via a login form on your application. 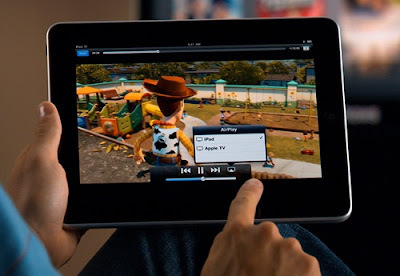 You would then be able to use these credentials to connect to the third-party application and get access to your users data. 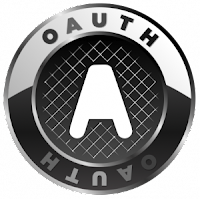 The OAuth protocol consists of a sequence of interactions between your application, Google services and the end user.